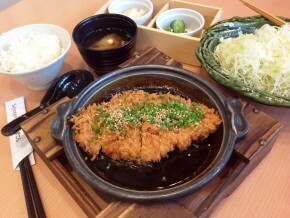 There's no better place to satisfy your katsu cravings than Yabu House of Katsu. 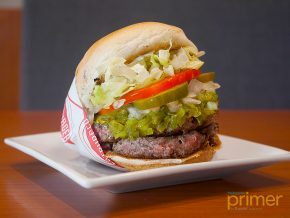 A meal in a bun: that's the best way to describe a Fatburger. 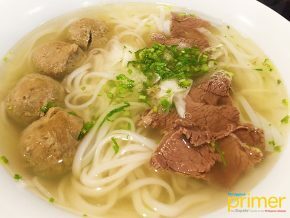 Looking for affordable Vietnamese food? 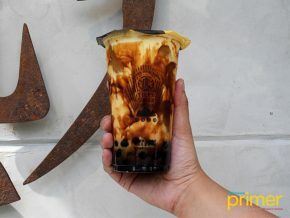 Head on to Pho Bac, a Vietnamese noodle shop found in Glorietta Mall in Makati. 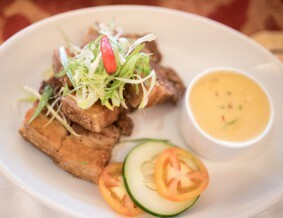 If you are looking for a combination of good food and a fine dining experience, Lugang Cafe may just be the place for you. 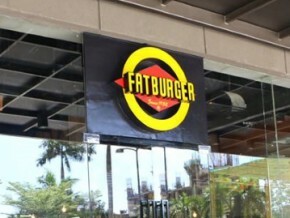 Fatburger is now in the Philippines! “The last great hamburger stand™” finally made its way across the Pacific as Fatburger opened its first branch in the Philippines last November 2016! 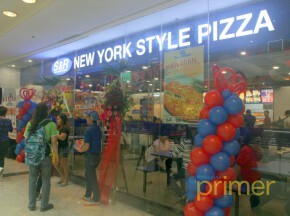 S&R New York Style Pizza Now Open at Glorietta 2! S&R’s New York-style pizza is one of the best pizzas you’ll ever lay your eyes on. Ever since they started putting up stand-alone branches of their pizza concessionaire at Fairview Terraces back in 2014, they’ve taken the metro by storm. Kichitora of Tokyo brings their famous chicken-broth based ramen to the shores of the Philippines. The chicken version of Paitan Ramen. It is a great homemade noodle with a very condensed chicken flavor. 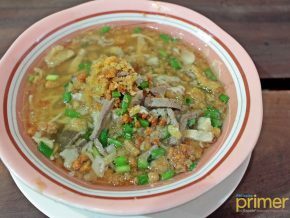 Left: Paintan Zenbu no Se (P420) Right: Tantan Mien (P395) Kitchitora is a distinguished ramen restaurant that already has a number of regulars, mainly because of its homemade noodles that go well with its mouth-watering soup that is stewed for a whole day. Customers with a big appetite will be very much elated with Kitchitora’s because of its bountiful serving. 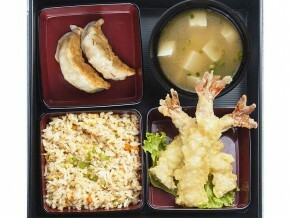 Aside from ramen, this restaurant also serves a variety of great food such as fried rice, chicken karaage rice, and gyoza. 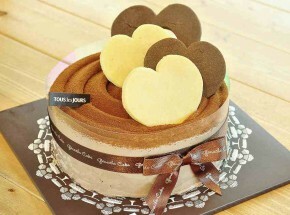 (1) Cream Cheese Walnut Bread (2) Party With Bear Cake With 1,700 stores worldwide, Tous Le Jours has established its name in the luscious world of pastries and cakes. In fact, they already have 10 branches in the Philippines! Tous Le Jours mean “everyday” in French. 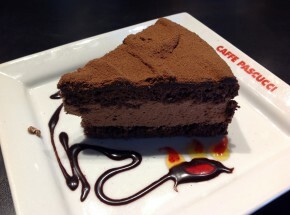 They use the highest quality of ingredients for cakes and pastries. 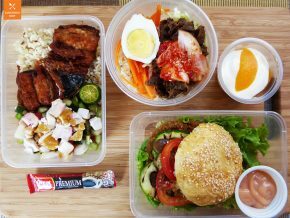 We recommend the best-selling Sweet Black Rice Bread with Cream Cheese (P48) and Cream Cheese Walnut Bread (P180 – Photo 1). Both are filled with excellent cream cheese flavor. You can also add side dishes, like bread pizza toast (P68), ham and cheese toast (P98) and vegetable croquette and bread (P48). Watami has 700 branches all over Asia. 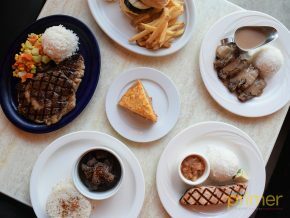 Last year, 2 other restaurants opened in MOA and Glorietta 1. This restaurant’s concept is to make customers feel as if they are in their tables at home. 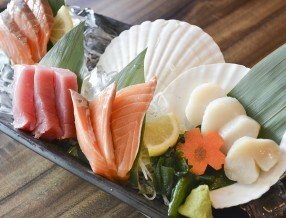 In addition, Watami offers dishes that you can order from an ‘izakaya’ (tavern). 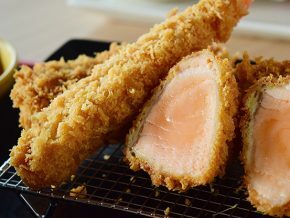 Yakitori, Steamed Egg Custard, and Cocktail Tofu (P95) are just some of them. 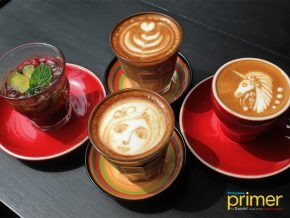 If your tummy is still not pleased, try drinking Watami’s coffee (P85) after your meal. 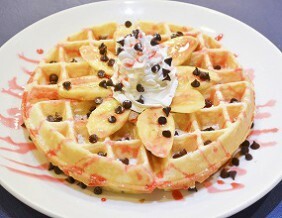 This will surely satisfy your taste. The interior of this shop is actually more refined compared to the one in Japan. Yoshinoya, a restaurant that serves beef bowls, was established in Manila in 2002. As of this moment, there are 7 branches in the Philippines that are flocked by countless of customers. This restaurant takes pride in its secret sauce that is full of flavour. Yoshinoya has preserved its traditional cooking style for years, and because of its exquisite beef bowls, Yoshinoya is now loved by the world. You’ll be satisfied by Yoshinoya’s beef bowl in the Philippines. It is recommended that you come here with your friends. 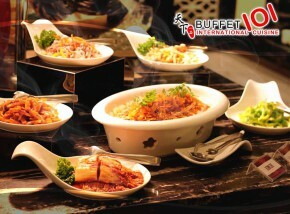 Located in Glorietta 1, Modern Shanghai is a restaurant that offers authentic yet affordable Chinese food. 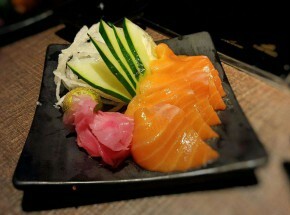 Take note that the taste of Shanghai dishes is not that spicy and is similar to Japanese cuisine. 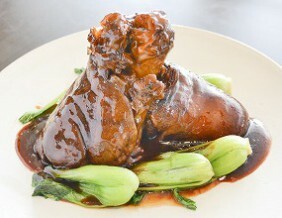 Braised Lucky Pork Knuckle (Photo 1) is steamed pork knee served with a sweet and spicy sauce. 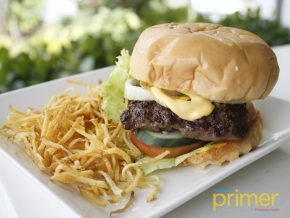 This dish is P800 and good for 3 people. 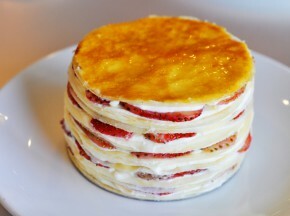 Feel free to enjoy the creations of the veteran chef from China. Watch from the kitchen’s glass window how homemade noodles are created, too!